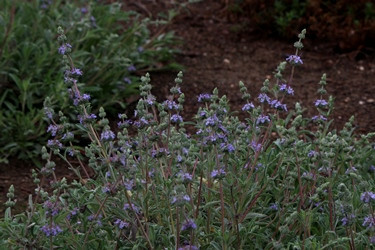 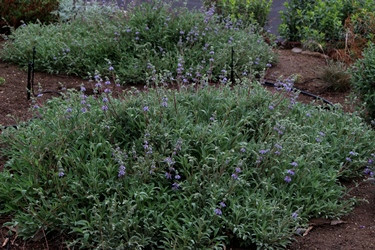 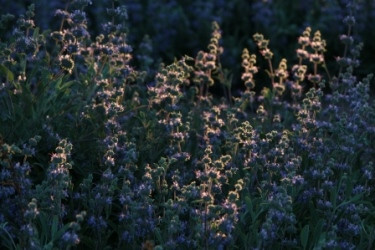 Hybrid of Salvia clevelandii and Salvia leuchophylla. 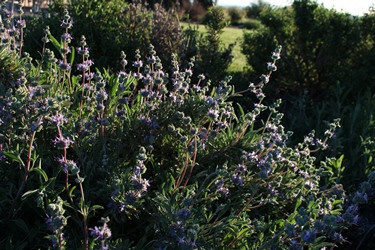 Mid sized, aromatic, easy to grow perennial shrub. . 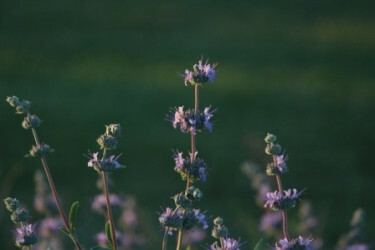 Very adaptable.